How Can Hearing Aids Help with Tinnitus? Tinnitus can be extremely frustrating to deal with. Sometimes, tinnitus can be cured easily. However, other times, it can be very difficult to try to heal tinnitus. Whether or not tinnitus can be cured depends on the specific thing that is causing it. If something other than damage to the hair cells in the inner ear is causing it, then it may be fixable. However, if damage to these cells has taken place, then it may not be fixable. But, even if the cause of the tinnitus may not be fixable, hearing aids may still be able to help. Here is why. Tinnitus masking is a process in which hearing aids increase the volume of external sound so that the noises associated with tinnitus can be drowned out. Many people experience significant relief from tinnitus through hearing aid-based tinnitus masking. The noises associated with tinnitus can be extremely irritating to people who have this condition. 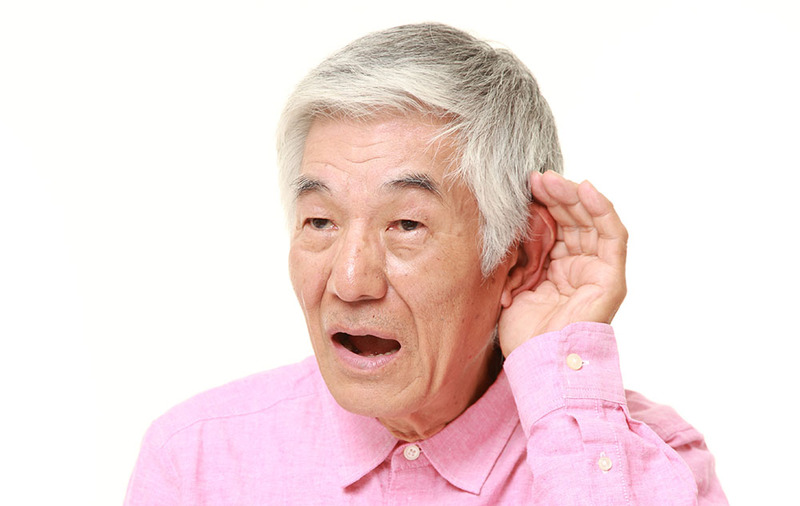 So, anything that covers up the ringing, buzzing, hissing or other tinnitus sounds can be highly beneficial. During tinnitus masking, when a person is wearing hearing aids, the brain receives a higher level of auditory stimulation in his or her brain. Some schools of thought believe that increasing the auditory stimulation in this way for people with tinnitus can be beneficial in various ways. Tinnitus is very frequently associated with hearing loss. In fact, many people get tinnitus as a direct result of hearing loss. This can either happen from gradual hearing damage accumulating over time, or from a sudden exposure to an extremely loud noise or noises. For example, many soldiers get hearing loss from exposure to loud explosives or gunfire during battles. People who work in demolition or musicians in rock bands may be particularly vulnerable to developing hearing loss and tinnitus. If a person who has both tinnitus and hearing loss wears hearing aids, then they could potentially receive help for both of these conditions at the same time. This is highly desirable for many people who suffer from these unfortunate conditions. Talk more with your hearing care provider to determine if the symptoms you’re experiencing are from tinnitus. They will be able to diagnose your condition and recommend the best relief options for your tinnitus.